Below are the unofficial results of the top CMS athletes from yesterday. Team results have yet to be posted as of tonight. Scott Leslie finished third overall while Martin Tighe was the first scoring master for CMS as well as the top scoring Senior. Both are coming off marathons earlier this month. Stay tuned. Scott Leslie took the overall win at the Amica Marathon in Newport, RI yesterday. He ran 2:41, twelve seconds ahead of Nicolas Menzies. Martin Tighe was the first senior finisher and 20th overall in the ING Hartford Marathon. Jason Porter was the first mast finisher, 29th overall, in the ING Hartford Half Marathon. William Sanders just missed breaking seventy minutes. He was 13th overall. 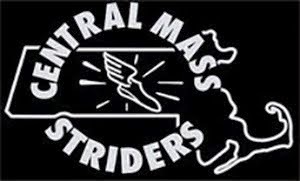 The CMS men’s open and masters teams placed 2nd overall at the USATF New England 5K Road Race Championships in Lowell, MA on Sunday, September 30 under light rain. The Jack Kerouac 5K was billed as the championship earlier this year for the teams around New England to compete in the race that had over 700 runners of all ages. There were 16 scoring teams in the men’s open division and 12 scoring teams for the masters. It takes five men to score in each category. A master runner can score down into the open category (see Greg Putnam). The men’s open team was led by Nate Jenkins, 3rd, 14:49, who was in contention for the win with 100m to go. He was followed by Mike Quintal, Scott Leslie, Greg Putnam, and Alan Bernier to close out the scoring. Their combined times put them in second place, 80 seconds behind BAA, however, just 11 seconds ahead of Whirlaway. Every second counts. The masters team was led by Greg Putnam, 15:53. He was the 4th master overall. Greg was followed by Joe Shairs, Jason Porter, Martin Tighe, and Dan Verrington to close out the scoring. 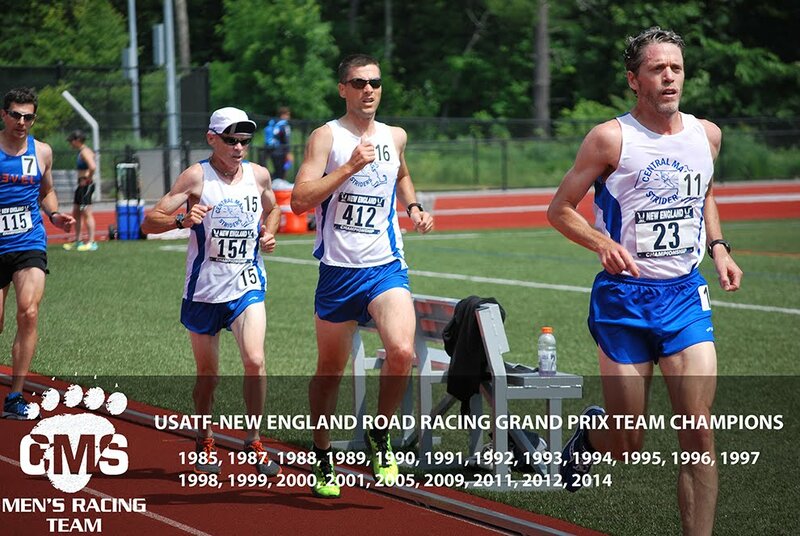 The combined times put them 2nd behind Whirlaway and ahead of the Somerville Road Runners. 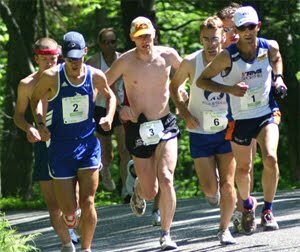 Meanwhile, Dan Vassallo, ran a blistering 2:21:12 at the Maine Marathon in Portland – breaking his own course record set in 2007. Read the Portland Press Herald article. Greg Hammett and George Adams teamed up to tackle the Clarence DeMar Marathon in Keene, NH on a new course. They finished 2nd and 3rd respectively.